Aren't those lovebirds adorable? They are celebrating their 24th Anniversary today!! They are the best couple I could ever know, and have taught me so much about love and what a marriage should be. 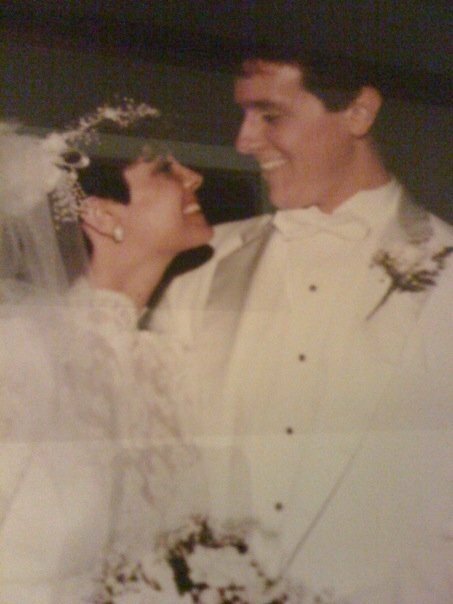 Happy Anniversary Mom and Dad! I hope you have (at least) 24 more wonderful years together!